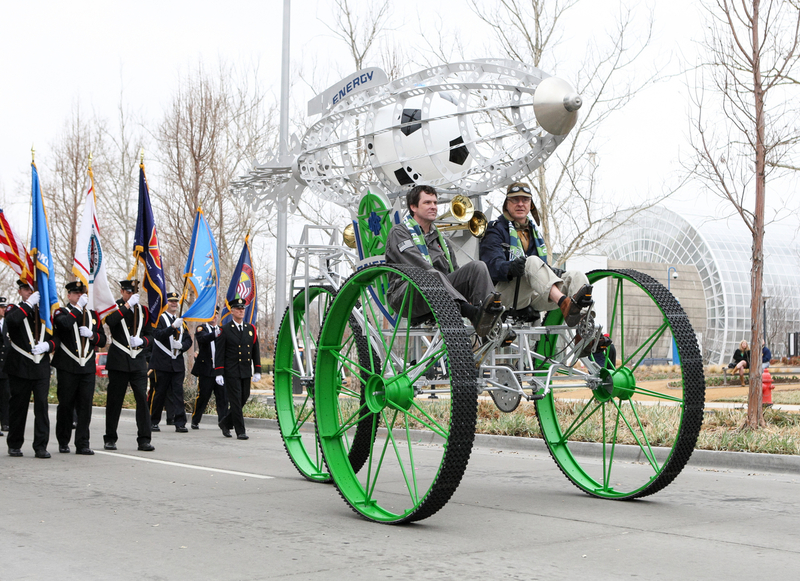 For the third year, Prodigal is throwing Oklahoma City a St. Patrick’s Day parade. 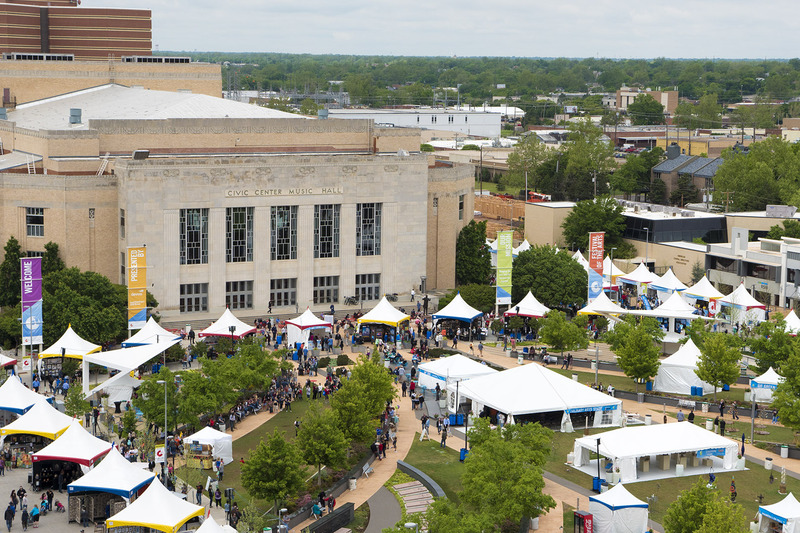 The O’City St. Patrick’s Day Fest and Parade, sponsored Energy FC and Downtown OKC, Inc., the parade will take place Saturday, March 12, and is open to revelers of all ages. 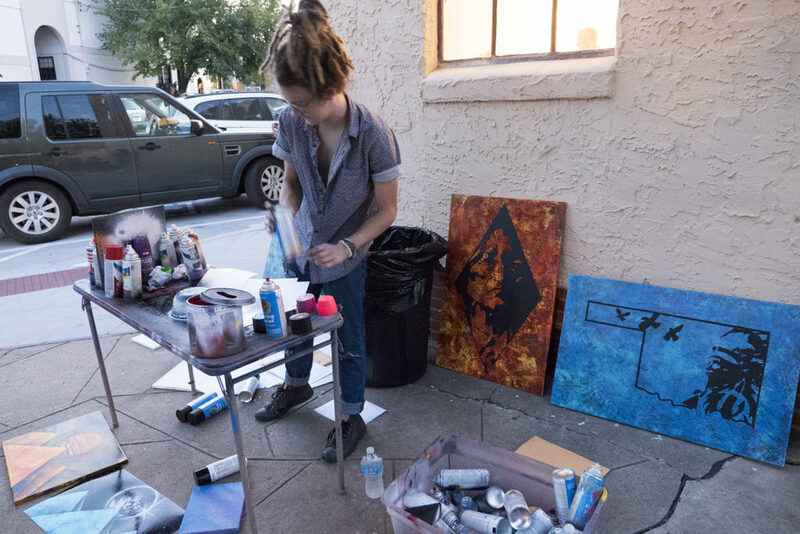 At 11a.m., the parade kicks off from the intersection of Sheridan and Hudson, with more than 60 participants. 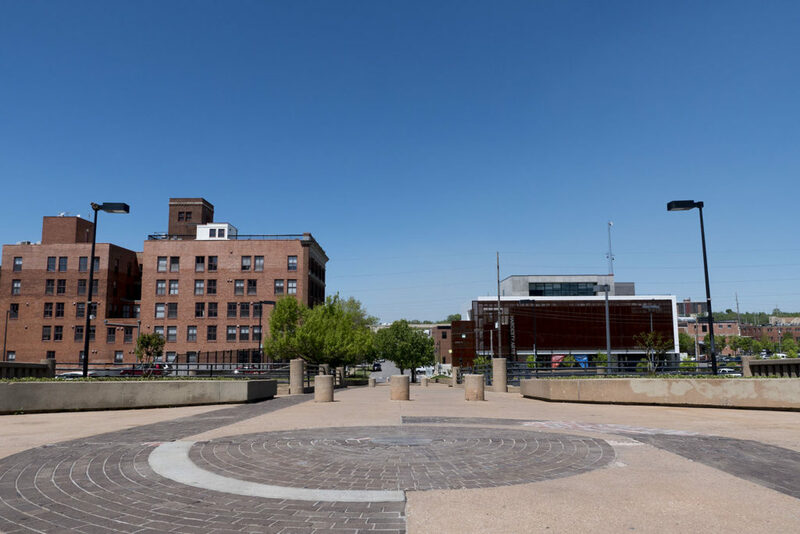 The parade route runs east from the intersection, through Bricktown, and ends at the intersection of Sheridan and Central. 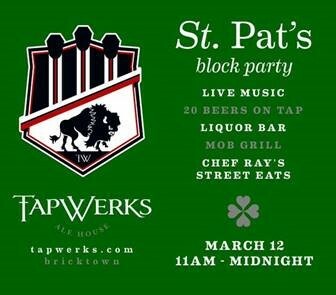 Following the parade, revelers can enjoy free live music, food trucks and 20 beers on tap at the TapWerks St. Patrick’s Block Party from 11 a.m. to midnight in the parking lot east of TapWerks, located at 121 E. Sheridan Ave.
For more St. Patrick’s Day Events, go here.